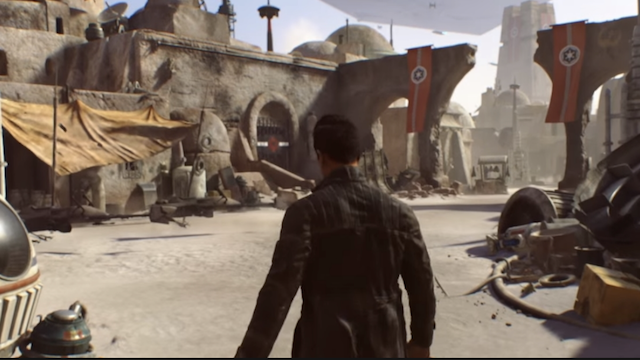 Electronic Arts has some big plans on the gaming front for Star Wars this year; however, they won’t involve the talent of Amy Hennig. The writer of the original Uncharted trilogy for PlayStation 3 recently had a chat with IGN about her previously cancelled project, and from the sound of things, it would’ve brought a sense of adventure that fans would’ve appreciated. Hennig parted ways with EA last year following controversy with the project. The company wasn’t happy about its lack of multiplayer- a prominent feature in its 2017 release Star Wars: Battlefront II. As a result, it went to another studio; and its current developer, Visceral Games closed its doors. Hennig has voiced her frustration in the past about the team-up. But during the IGN interview, she opted to open up about its story and its characters. The game was originally under the name Ragtag, a description of the heroes within the game. She explained how she aimed for an adventure along the lines of Indiana Jones, or even Uncharted’s Nathan Drake. But she made one key adjustment to make the story about more than one person. The interview can be seen here, and features more about what could have been with the cancelled project. In the meantime, EA has its next project set to go at Star Wars Celebration next month. It will officially reveal Jedi Fallen Order, a new game coming from Apex Legends developer Respawn Entertainment. Although a release date isn’t available just yet, more information will be available soon. Do you think Hennig and her team should’ve been able to make their Star Wars game their way? Let us know in the comments below!